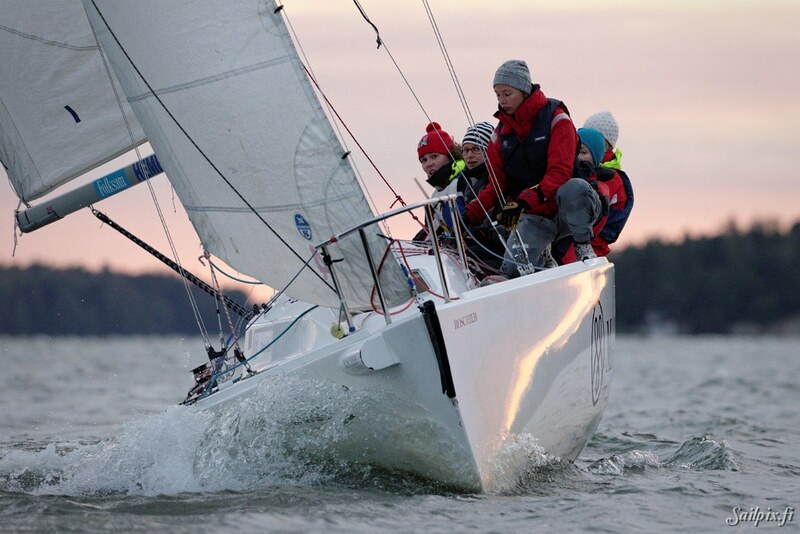 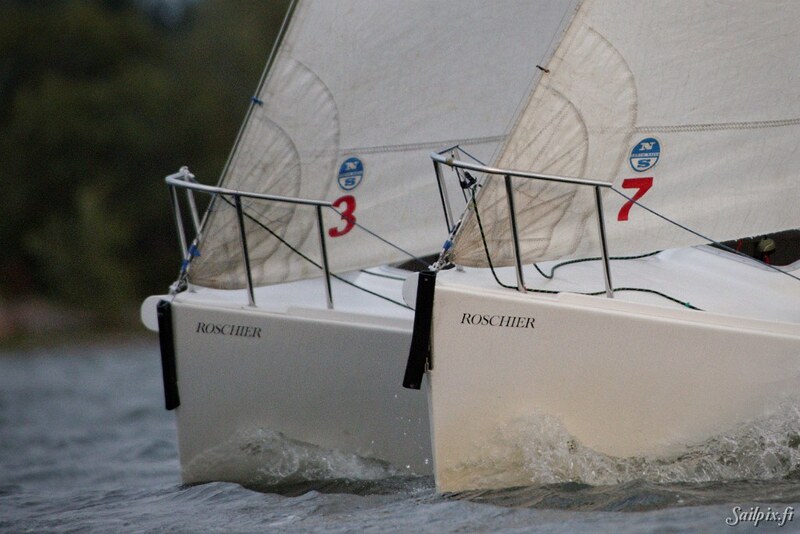 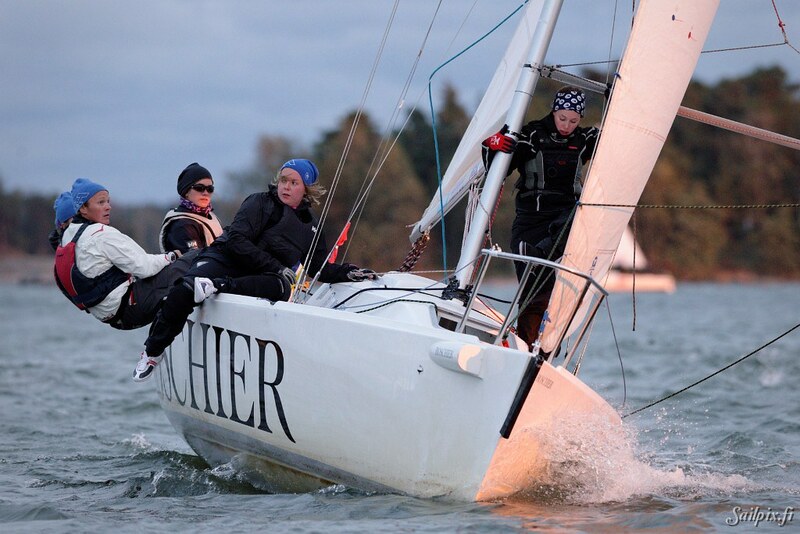 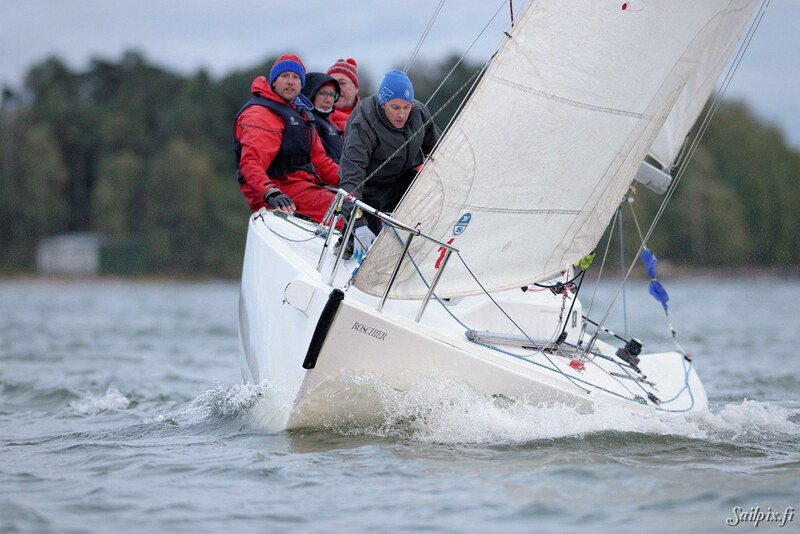 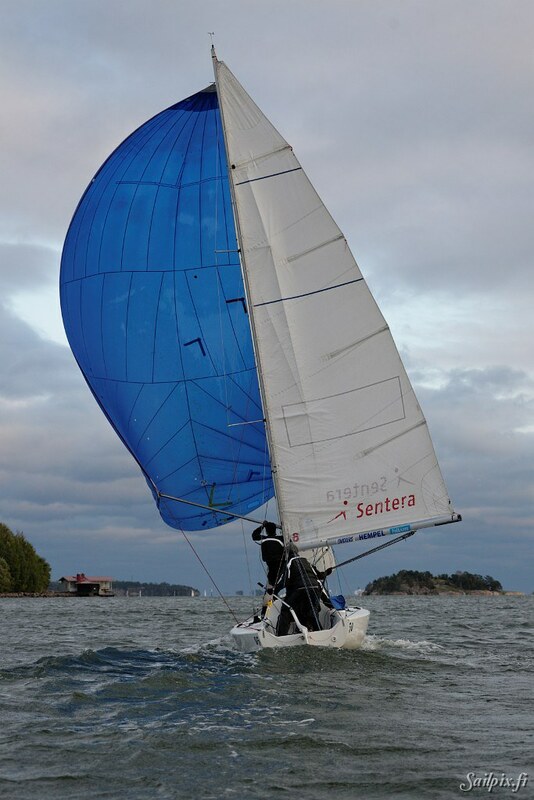 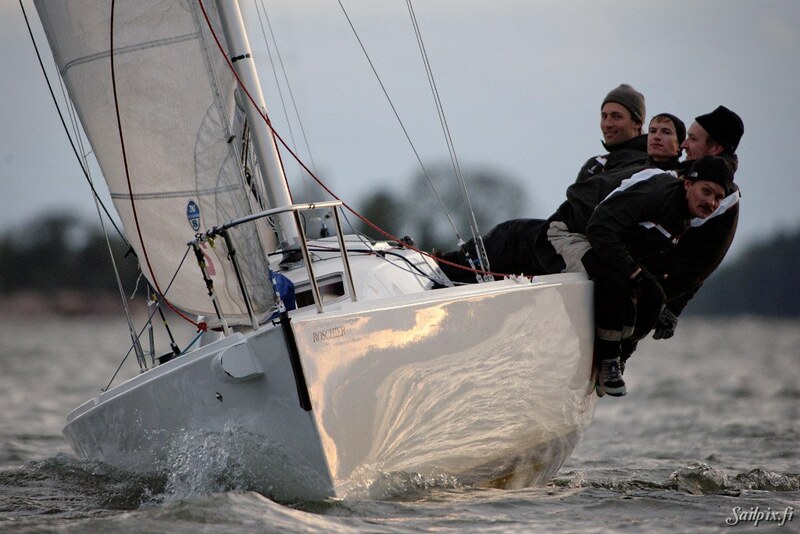 Last of the season 2014 Center Cup at NJK Match Racing Center. 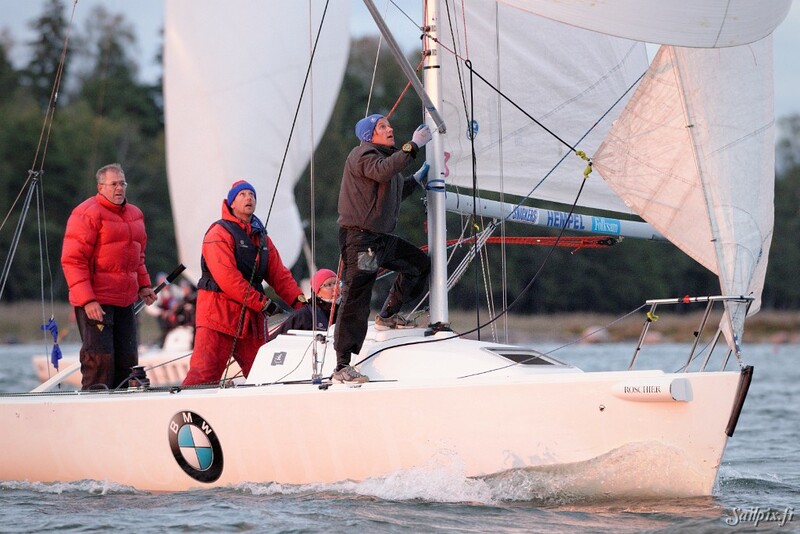 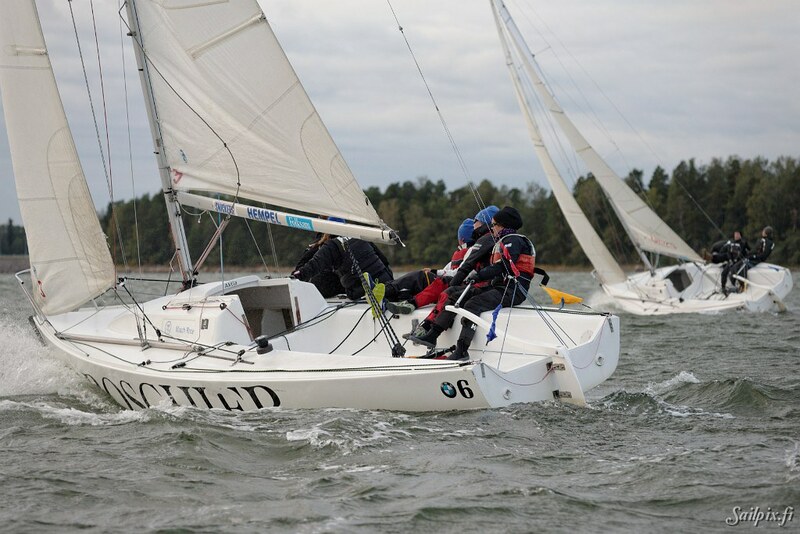 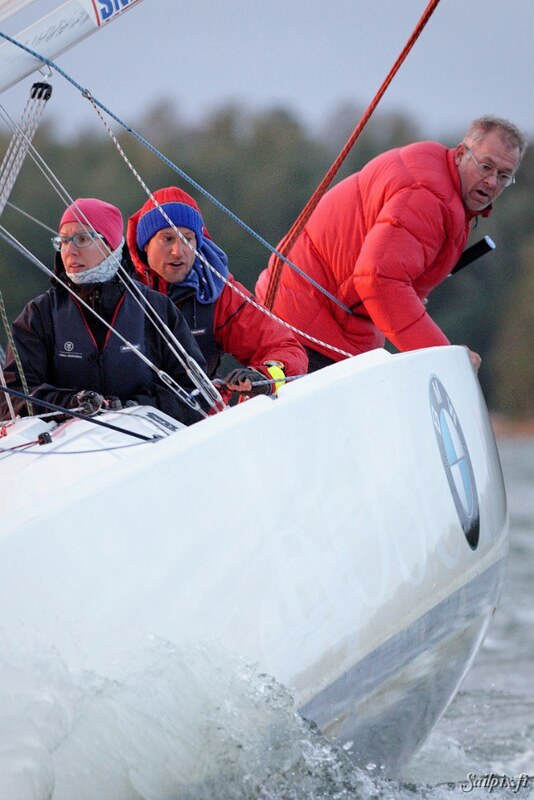 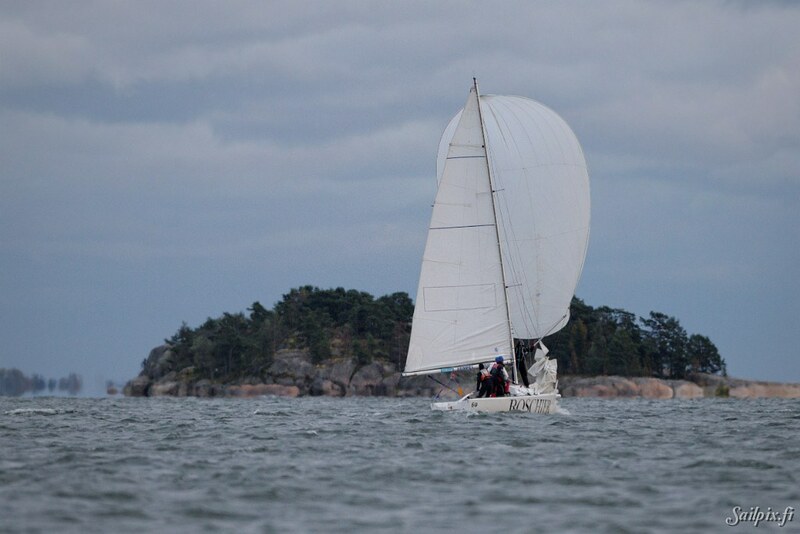 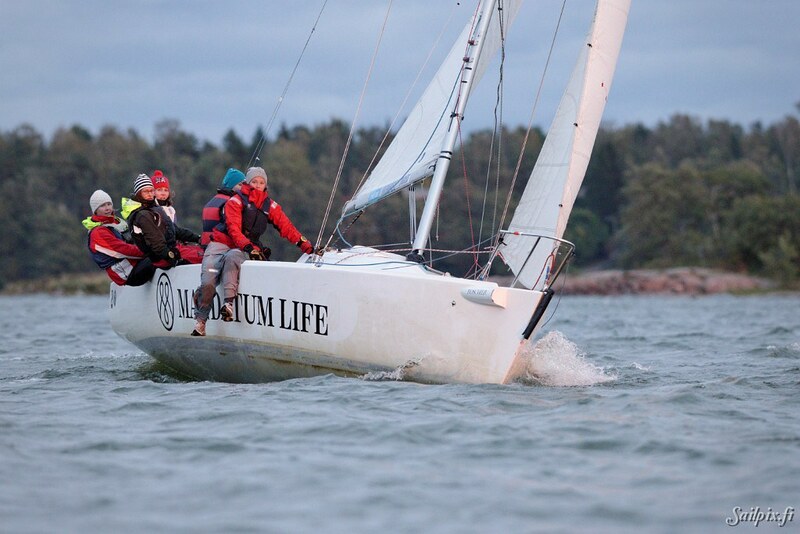 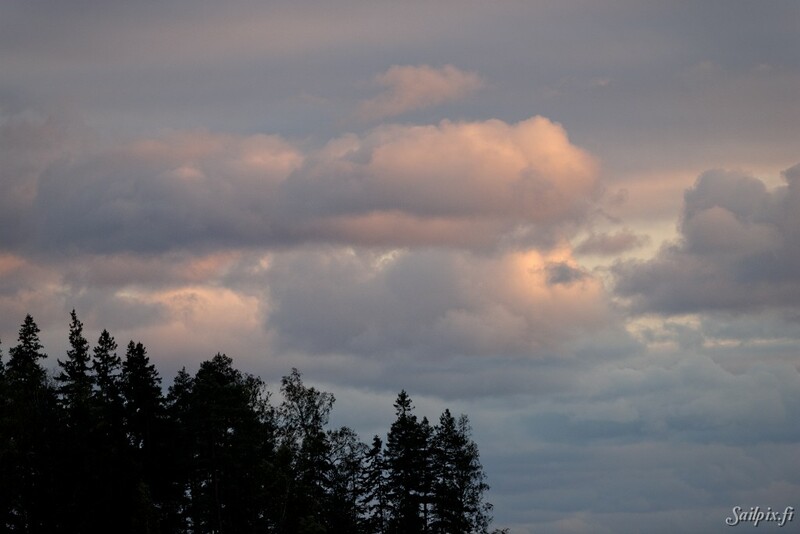 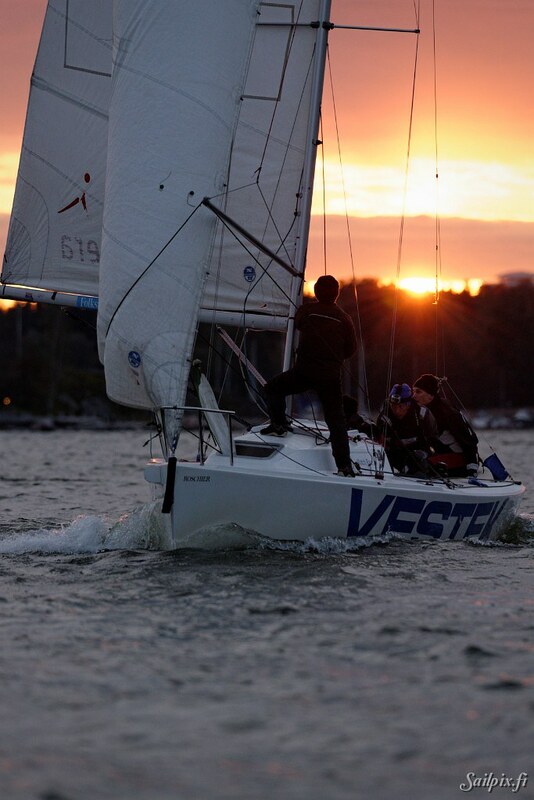 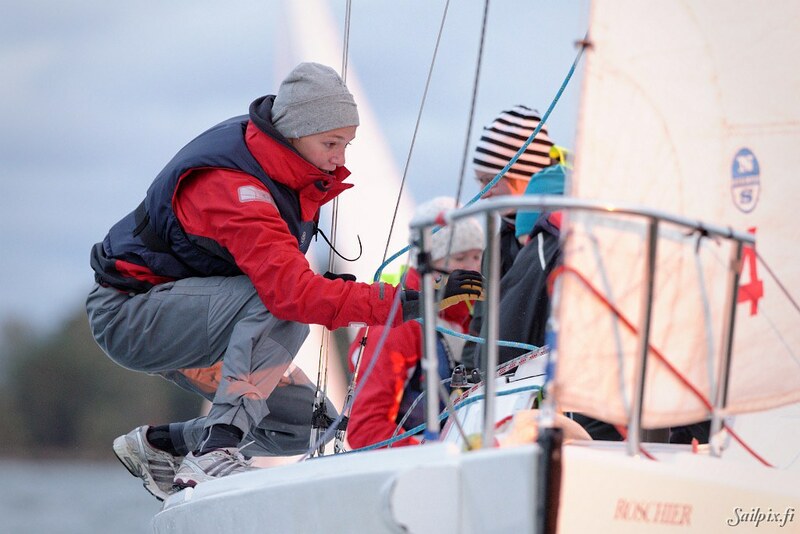 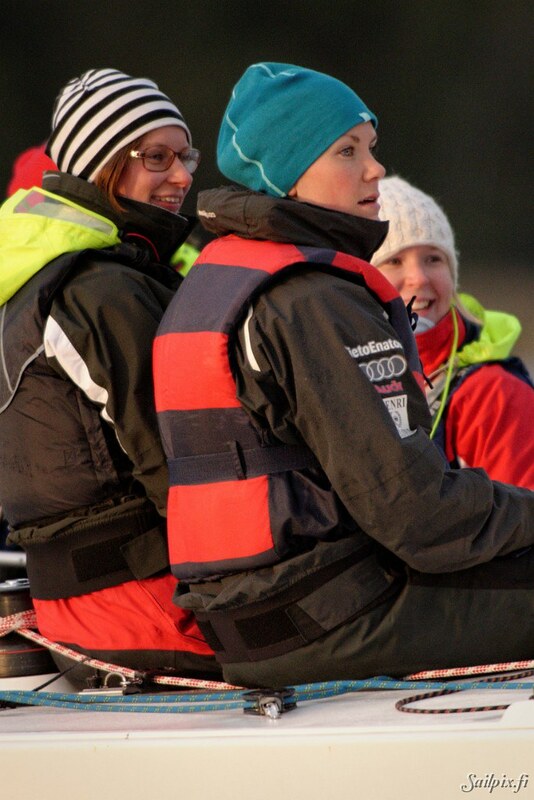 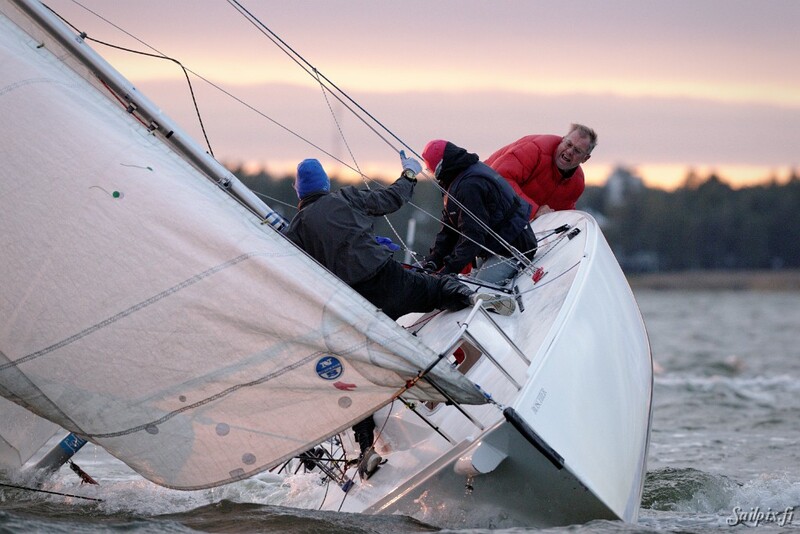 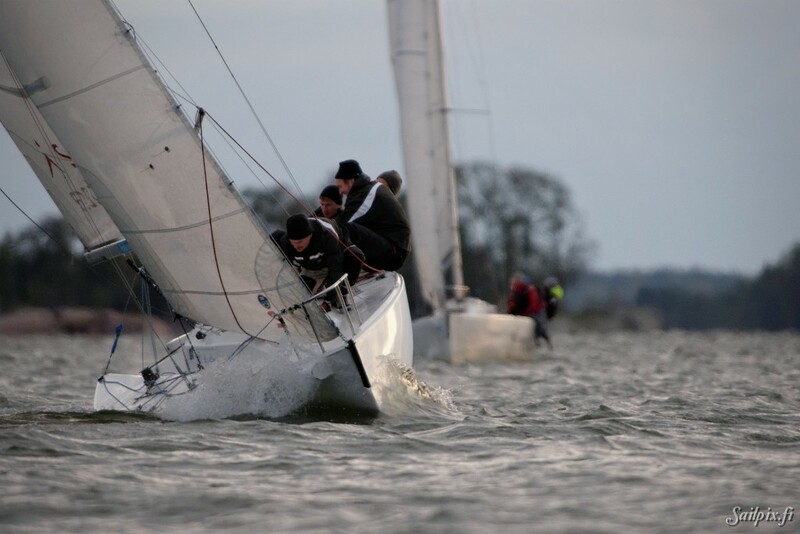 Forecasted strong wind of 12-14 m/s in the darkening Tuesday night attracted five teams to race in really cold 10 deg Celsius temperature. 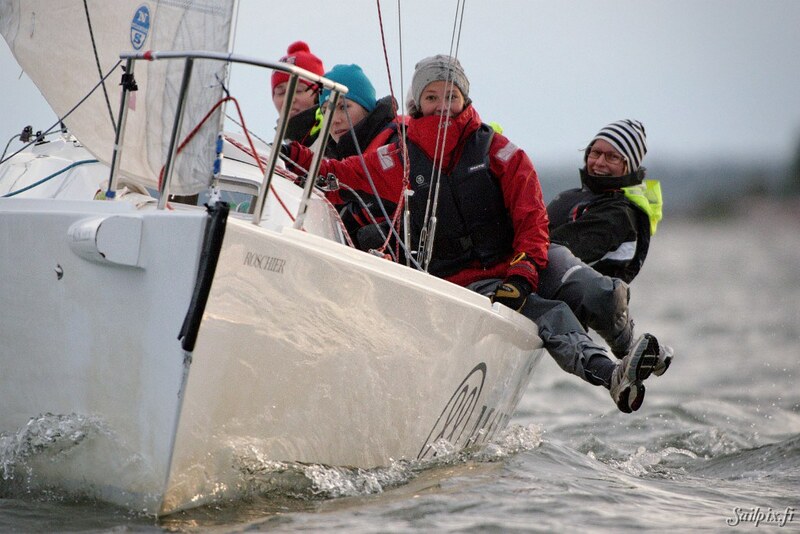 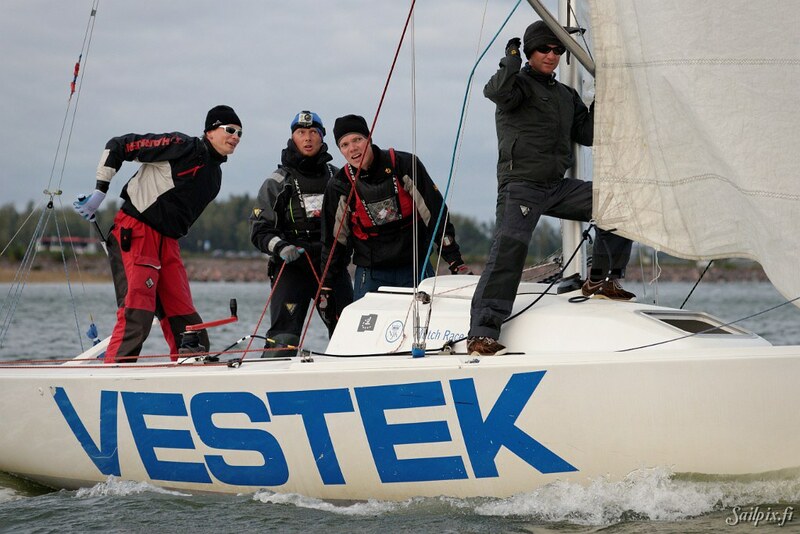 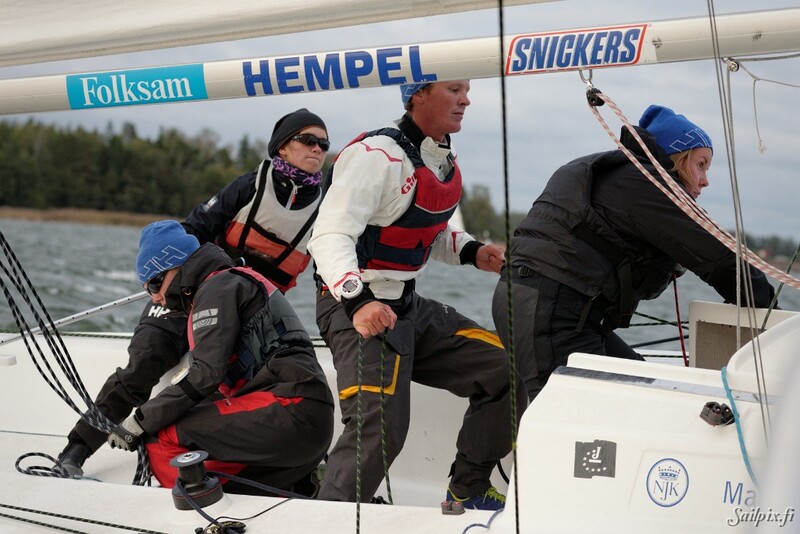 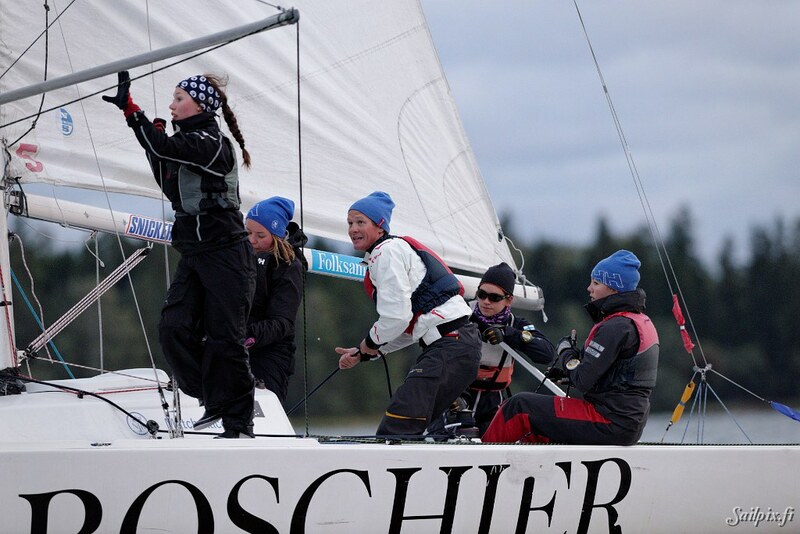 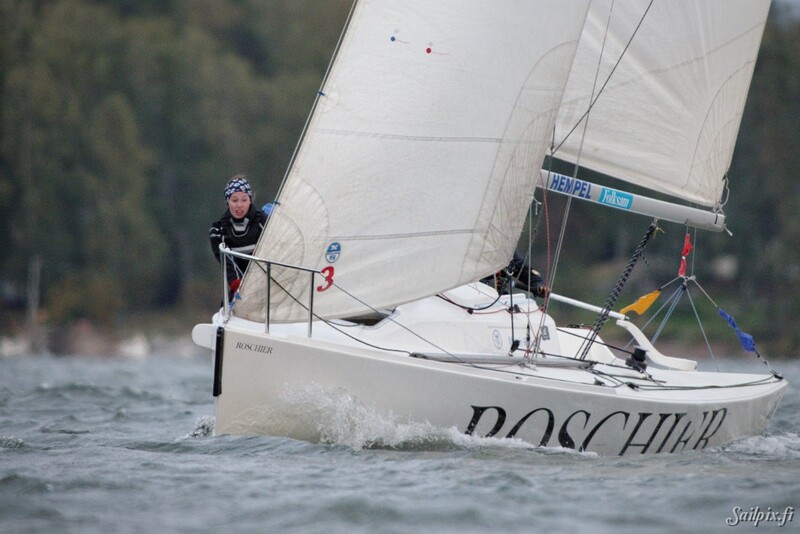 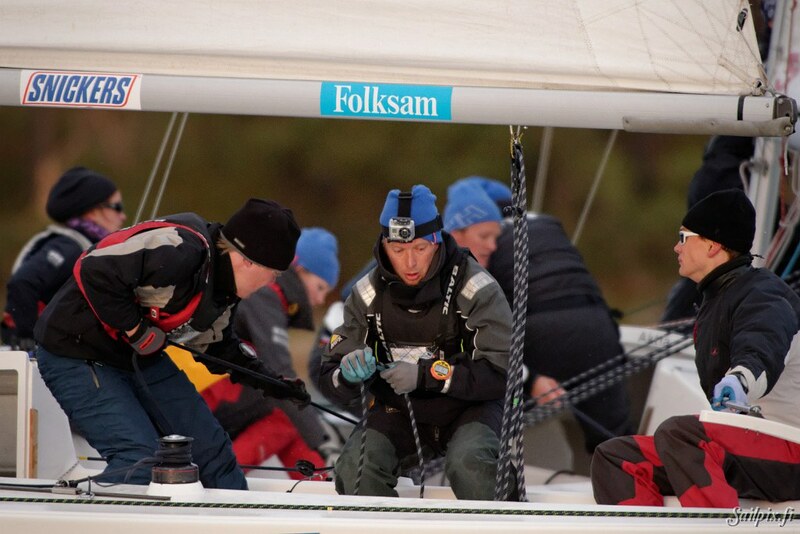 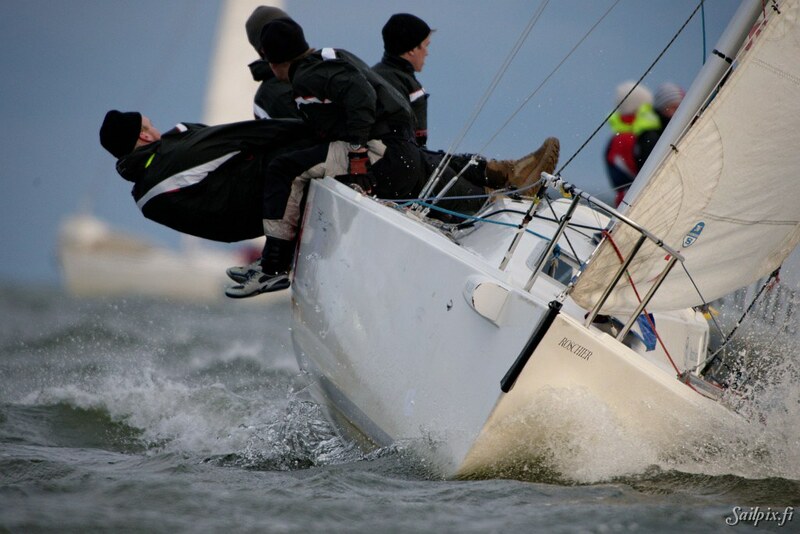 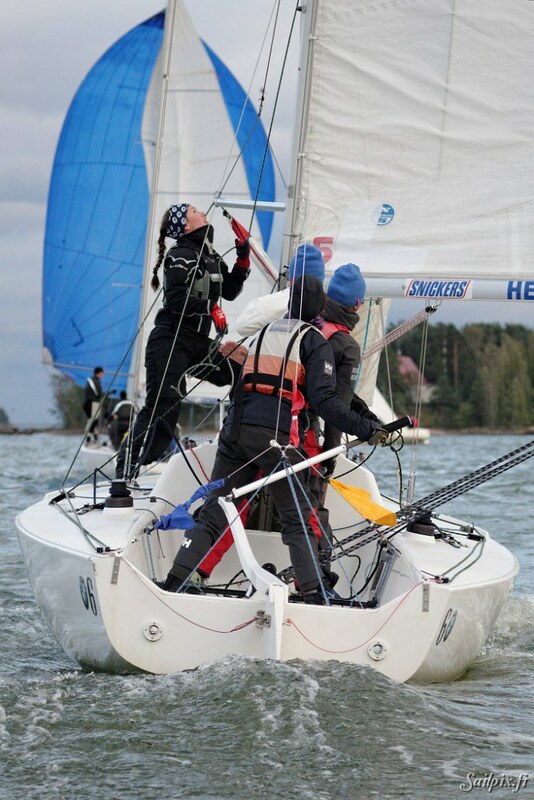 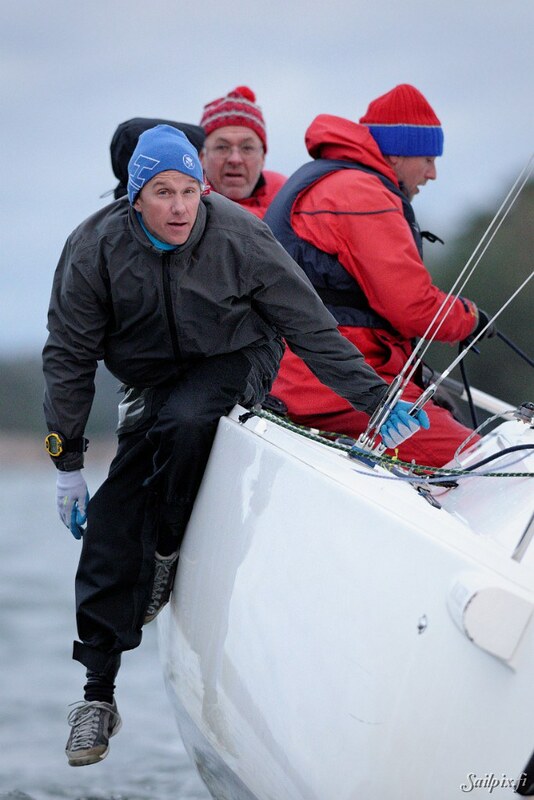 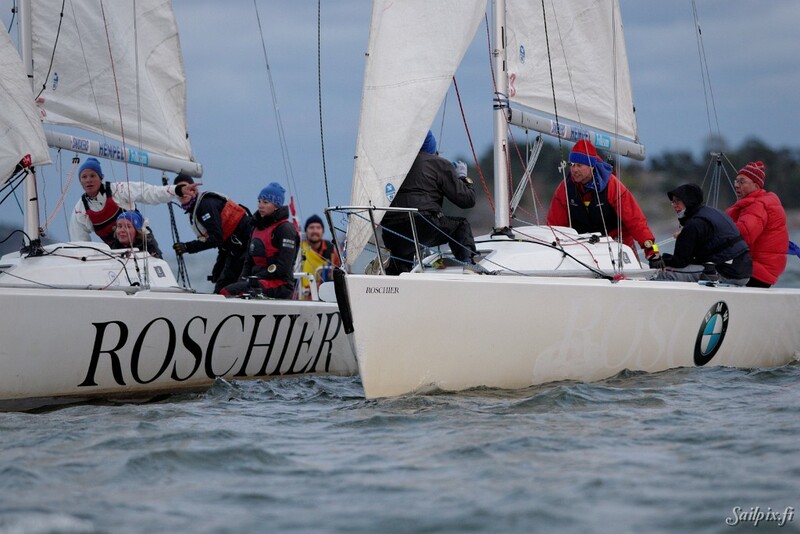 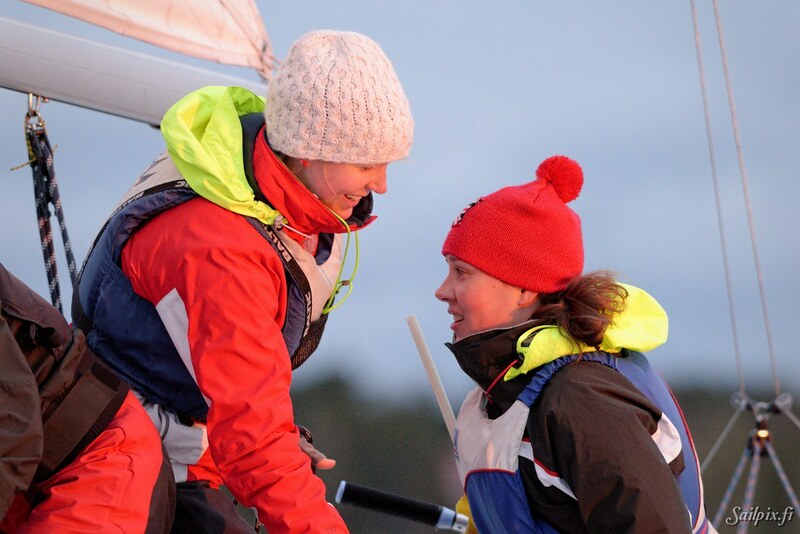 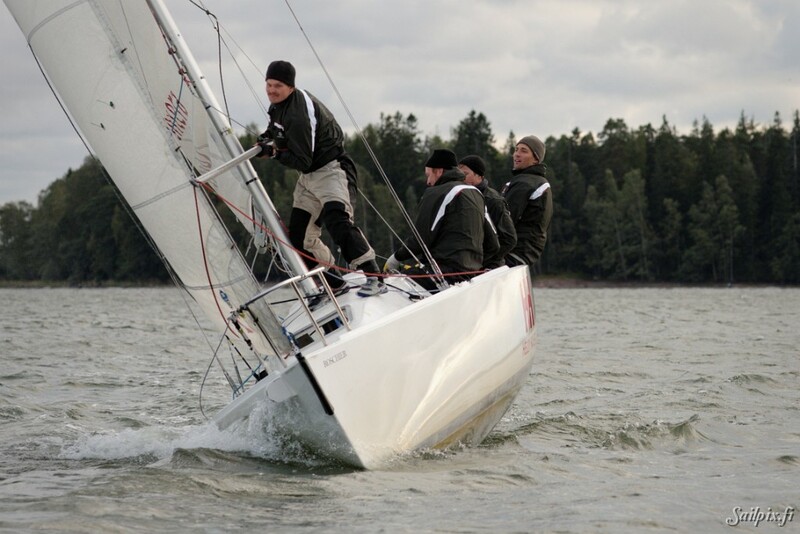 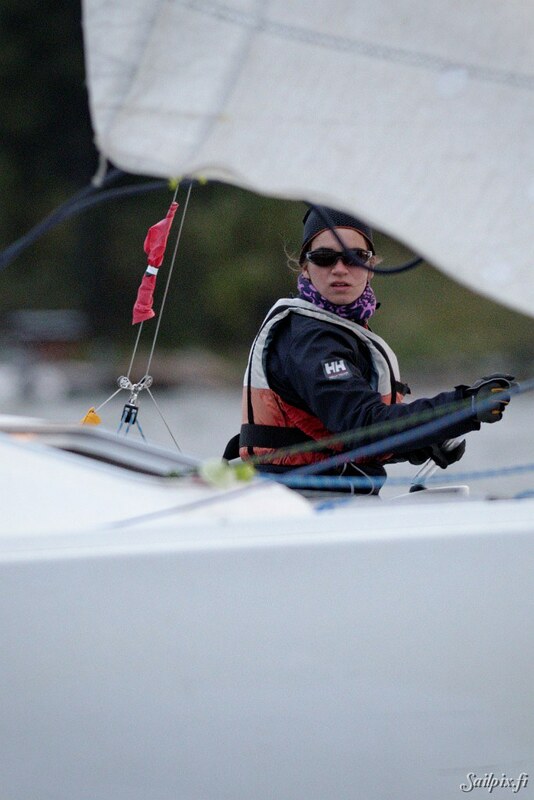 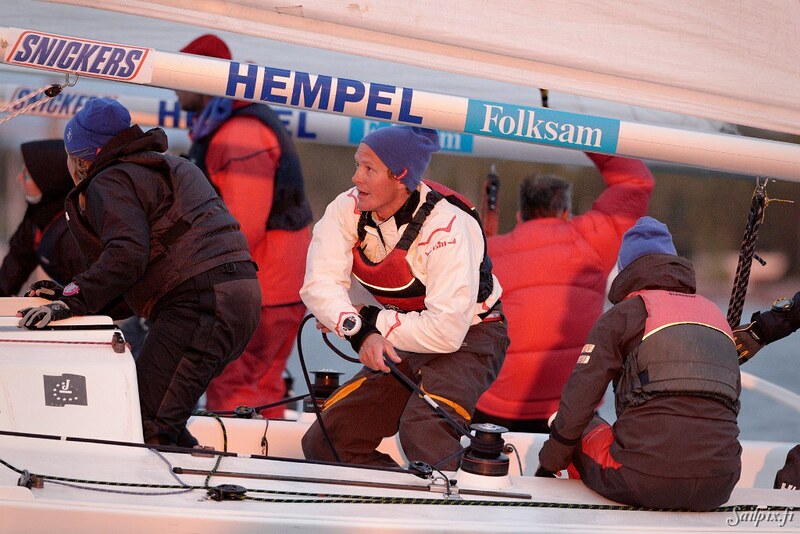 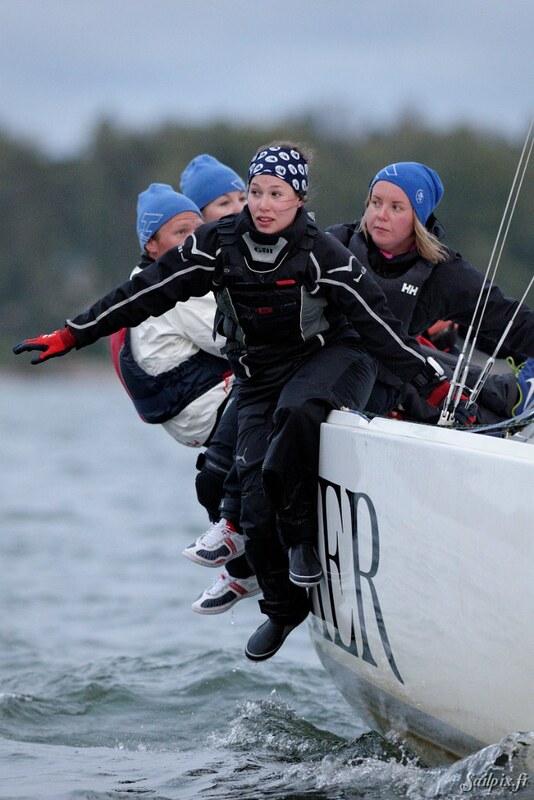 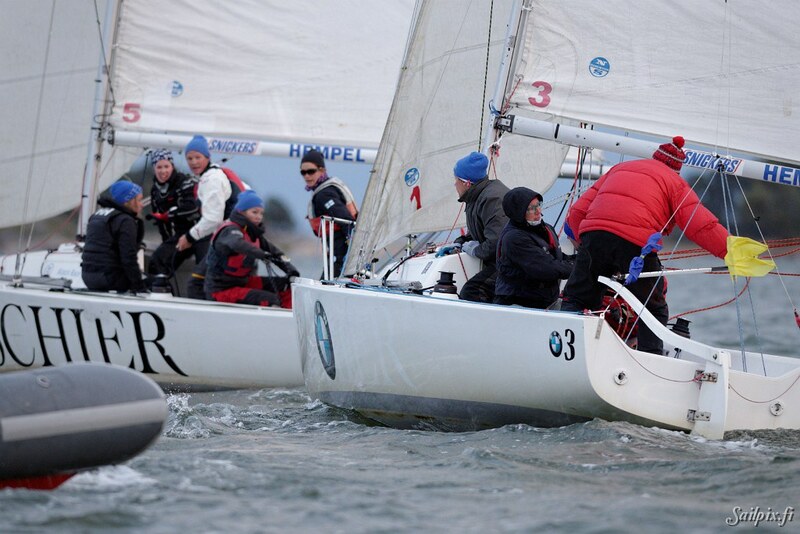 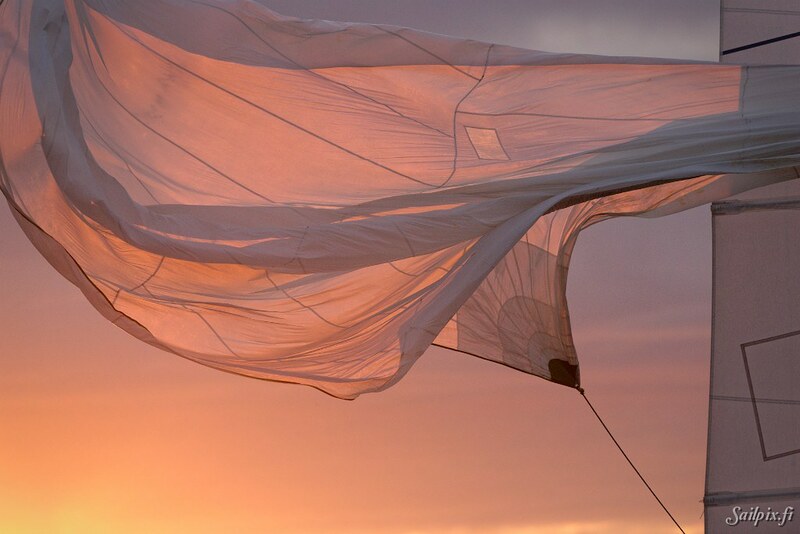 The gusty wind set its challenges and the teams had to do their best to master the tricky conditions.